Puget Sound Abatement is an asbestos abatement contractor that is licensed to inspect commercial buildings in Seattle, WA for asbestos, identify all asbestos hazards, and provide asbestos disposal services to remove them all safely. As a conscientious and responsible asbestos abatement expert, we take care that all our asbestos disposal work in Seattle is done in adherence to the local and state laws. 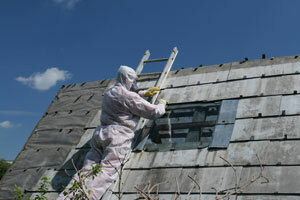 We are also focused on providing our customers with an exceptional asbestos abatement service experience. Considering the grave health hazards from asbestos exposure, Seattle homeowners must take the presence of asbestos in homes very seriously. They must make sure that the materials with asbestos in homes are not disturbed as this would contaminate the place with dangerous asbestos fibers. Any repairs or demolitions should be started only after the asbestos in homes is removed by qualified and experienced asbestos abatement experts. With our experience in working on asbestos in homes, we realize that the use of asbestos in homes differs from one Seattle property to another. 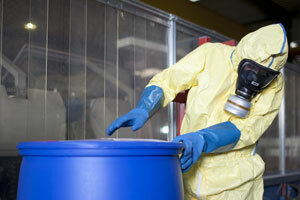 Therefore, we offer custom-designed solutions for removing asbestos in homes. With us, Seattle residents can relax that the asbestos in homes or business places would be removed, encased and disposed of in a proper and safe way. Safety is the top-most priority in all our asbestos disposal services and that includes the security of our clients as well as our employees. 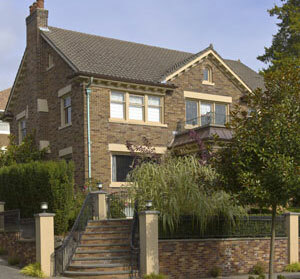 The people of Seattle can trust us to do their asbestos abatement and disposal jobs right, the first time. Call the asbestos abatement experts of Puget Sound Abatement at (425) 336-0611 for removing asbestos in homes and commercial buildings in Seattle.